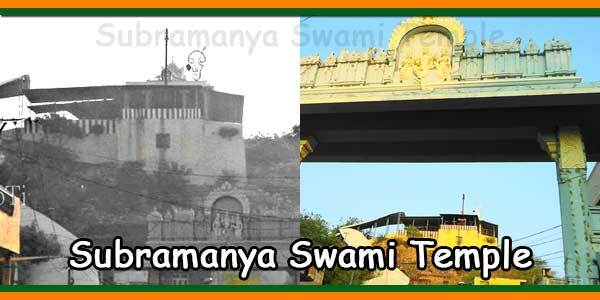 Srikalahasti Sri Subramanya Swami Temple Timings : 8.00 am to 1.00 pm and 4.00 pm to 8.00 pm. A holy shrine in the lap of a picturesque background, Sri Subramanya Swami Temple unfolds the charm and prettiness of the town before the beholder. From here one can catch the glittering glimpse of the entire surroundings. The best thing one can do in this panoramic environment is to take dawdling walk through its wide courtyard. It is not only relaxing but refills you with much energy and vigor. Indeed it would be an enjoyable experience since one needs a relaxation of this sort after ascending 150 steps. The hill is known as Vignanagiri. 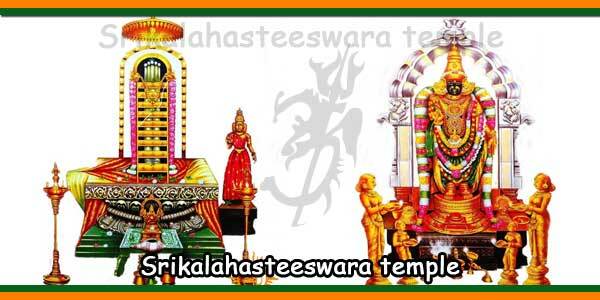 Please help me in how to get to the temple, I mean what kind of transportations are available. I am coming for the first time from USA. Whom do I call to book for Sarpa dosha nivaran puja, Rahu-Kethu nivaran puja and all. Is there a website that I can book for puja in advance? When is the good time to perform these puja’s? Is there a specific day and time that we should perform these pujas. Please share your phone number with me to call to find out more details. Which hotel you guys suggest for us to stay. 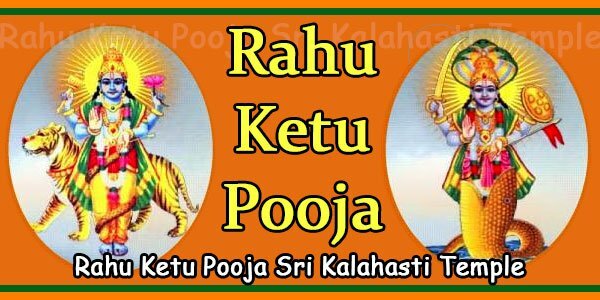 Sarpa dosha nivaran puja and Rahu-Kethu nivaran puja are all same. Please write us where are you getting down – Chennai Airport or Vijayawada Airpost or Hyderabad airport. 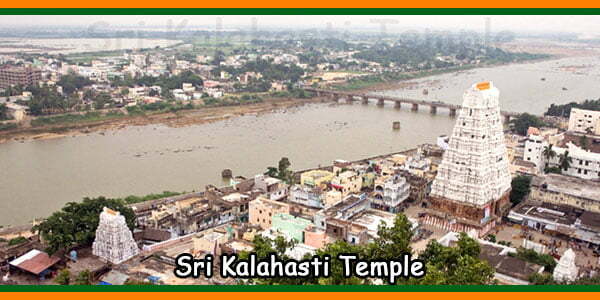 Vijayawada is the nearest airport to reach the Mopi Devi temple. Then next is Tirupathi and then the next choice is Hyderabad or Chennai airports. 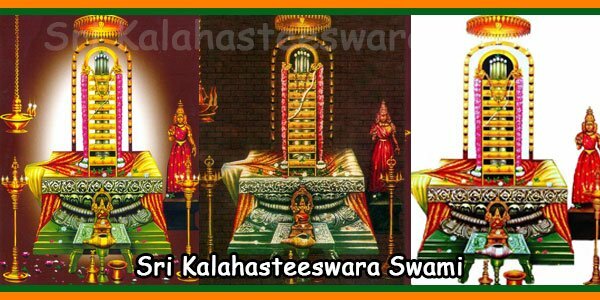 Tell us you possible month of plan to visit kaala hasthi and we will tell your plan to visit or tell your visiting dates and we will check for the good dates to perform the rahu kethu pooja. Also we are not people nearby Mopi Devi Subrahmanya Temple. 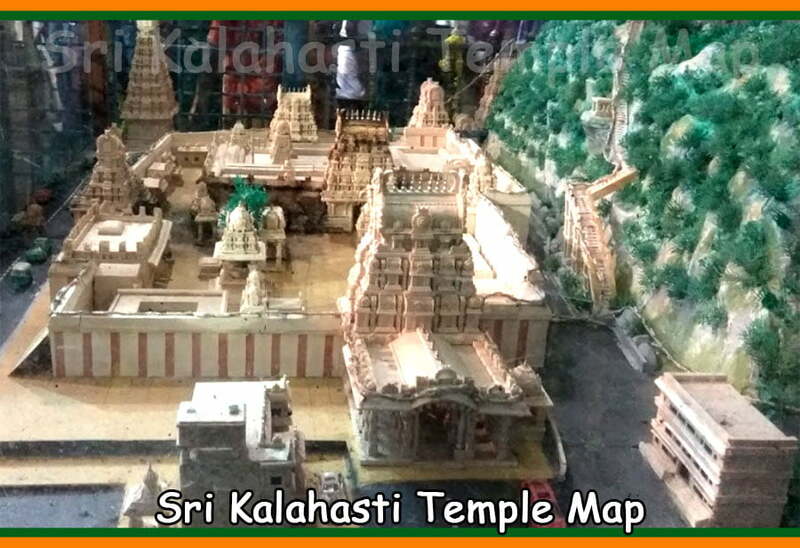 We are nearby Kaala hasthi temple which is also a renowned Shiva temple place to perform rahu kethu pooja. After planning and if you really need my assistance I will send you my whats app number to your and you can chat thro that number. Only chat please due to some inconvince.